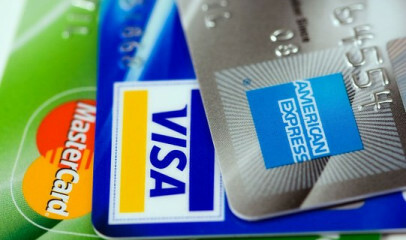 Do you spend a lot with your credit cards, yet get nothing in return? It’s time to see which companies have the greatest offers for using their credit card. 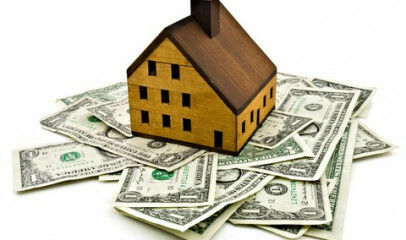 Don't you think there could be a way to lower your mortgage payment and finish paying for your home ASAP? 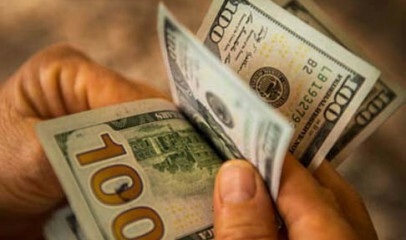 Here are the top 10 ways of lowering a mortgage payment. It is important you have an insurance company that will support you financially. Some insurance companies say they pay claims, but in reality you won’t see a dime. 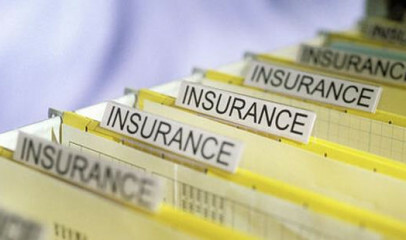 Read further to see the best insurance companies for paying claims.